48-72 HOUR TURNAROUND ON MOST ORDERS: THOUSANDS, HUNDREDS OR BOOK OF ONE. 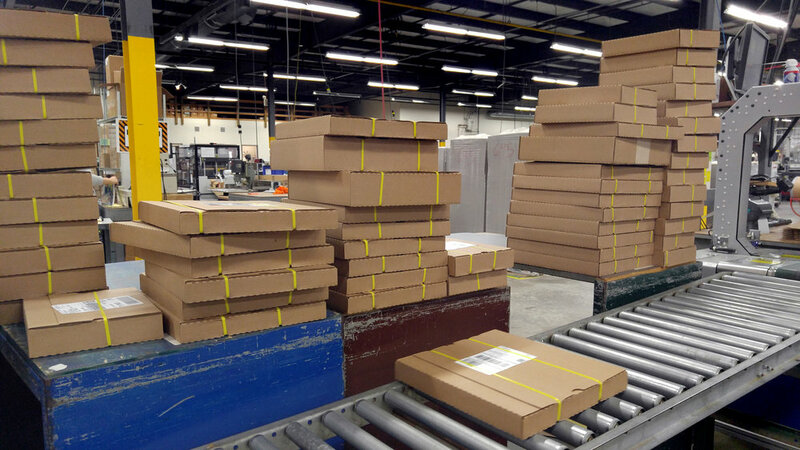 Here at Bridgeport National Bindery, we've made books one at a time for 71 years. The idea that each book deserves individual attention and care remains essential to us. We embrace and adapt to rapidly changing technology and constantly strive to make better books, faster. BNB seamlessly integrates today's electronic ordering and on-demand digital printing with our traditional standard of quality. We continue to offer numerous products, services and workflows to meet your needs.